Home » Bikes » Finance » What is Voluntary Termination? Need A Release From Your Finance Agreement? How Can Voluntary Termination (VT) Help? Just because it is easy to obtain finance for your next bike purchase, it doesn’t necessarily mean you should. In a matter of minutes, you can be easily swayed by a shiny new set of wheels, just waiting to be enjoyed all for the cost of some low monthly payments. Whilst many buyers enter into PCP or HP agreements and have no problems paying the total amount owed, sometimes circumstances can change which means that you may no longer be able to meet the monthly payments. A new job, a house move, a new baby, or even the loss of an income could all lead to you needing to change you bike for something more sensible or cheaper. Whatever the situation, there are ways to release yourself from your finance agreement, provided that certain provisions have been met. Because lenders know that sometimes circumstances change, they include a specific clause in finance agreements to cover both the buyers and the lenders responsibilities in this eventuality. Most contracts will have a section entitled “Termination: Your Rights”. In this, you should be able to locate the financial amount that you will need to have cleared before you are able to hand the bike back and walk away from the bike. Known as a VT (voluntary termination clause), you should always familiarise yourself with your obligations in respect of this before you sign up to any kind of person finance or loan. Voluntary Termination is still be a bit of a grey area, but in this article we look to try and explain best how it works, and what options are available to you. If you have paid at least 50% of the total amount payable you have the right to hand back your bike at any time. Note though, this is half of the total amount payable and NOT the loan amount. So for example, if the total amount payable was £10,000 you would need to have paid off at least £5,000 in order to invoke your contractual right to voluntarily terminate the agreement. If you have not yet made repayments equal to 50% of the total amount payable you will need to make additional payments until that figure has been reached. The motorbike must be in a road legal condition. This means that it must have a valid MOT and be free from excessive damage, dents or defects. Read your finance agreement carefully, as some may also stipulate that it must have been serviced by a manufacturer approved service centre. That you have not exceeded the annual mileage allowance for the term. If you have, you will be charged as per the amount per mile stated in your original agreement. How Do I Evoke The Voluntary Termination Clause? Again, your lender will have specified this information in the initial agreement documentation. Usually you will need to send them an official letter by recorded delivery. You can find standard letter templates quickly and easily online. What Happens When I Tell Them I Want To Hand The Bike Back? You can either return the vehicle to the dealership, or they will collect it from you. 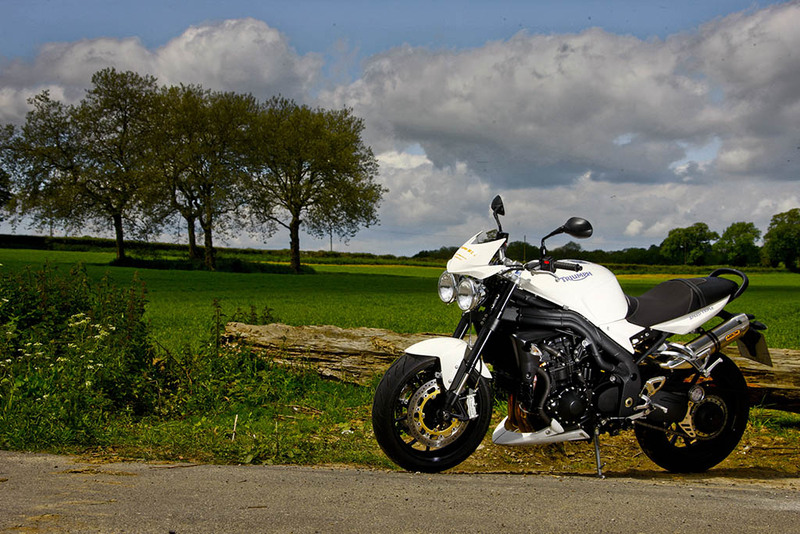 Once the vehicle has been thoroughly checked over, and the finance has been confirmed as 50% paid, you will receive a letter confirming that you no longer have any rights to the bike. If you haven’t paid the excess mileage charges or there is damage to the bike, rest assured they will follow this up, and you will need to pay them any monies owed.